Heart ‘n Home offers excellent benefits to all full-time employees, paid for 100%! Medical coverage is provided through Regence BlueShield, while dental is provided through MetLife and vision through United Heritage. Insurance benefits begin on the first day of the month after employment begins. Employees who average at least 20 hours per week will receive $10,000 of term life insurance fully paid for by Heart ‘n Home. Term life insurance provides coverage at a fixed rate of payments for a limited period of time. Those who want to purchase additional coverage through MetLife may do so, and additional premiums will be automatically deducted from their paycheck. Additional coverage may be in addition to the amount covered by the company as well as for your spouse and children. Aflac is a supplemental health insurance that can help pay for costs associated with the care and treatment of a disability, injury, or critical illness. This optional benefit is paid for by the employee, at a group discounted rate, and is deducted from their paycheck upon request. Individual plans include accidental, cancer, heart/stroke, hospital, and Medicare supplement. 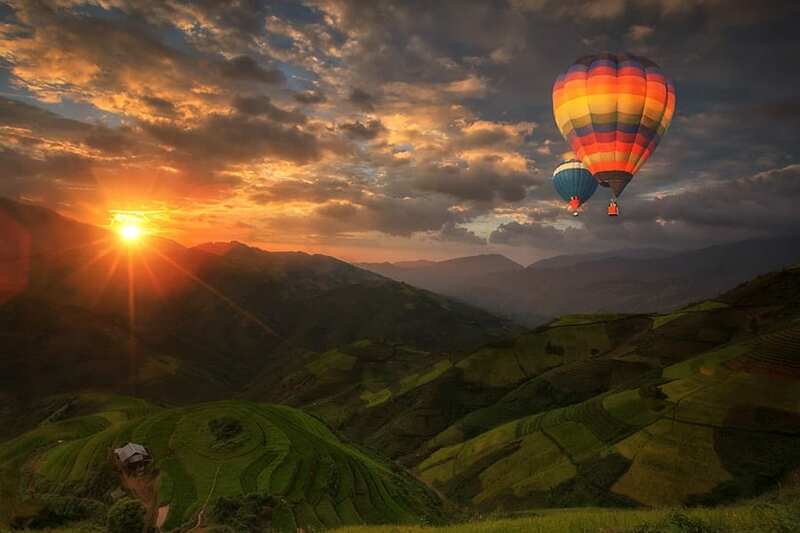 Heart ‘n Home offers a 401(k) retirement plan through Merrill Lynch that allows the employee to put a percent of earned wages into a tax-deferred investment account. Participation is open to both part-time and full-time employees upon hire. Our Merrill Lynch representative will personally meet with our employees upon request. Heart ‘n Home makes an annual safe harbor matching contribution of 100% of the first 3% of compensation contributed by the employee and 50% of the next 2% contributed by the employee. Certified Hospice and Palliative Nursing – After working at Heart ‘n Home for a minimum of two years, Heart ‘n Home will pay the first CHPN test ($500.00) for those eligible (CNAs, Nurses, and Medical Directors). If the test is failed then the employee would be responsible for the fee to retake the test. The certifications are valid for four years. On the fourth year, you must retake the exam to recertify. The employee is responsible for all re- certification fees. Heart ‘n Home feels strongly that those who are certified have a ‘higher’ level of knowledge and skill and therefor receive a bonus each year while having a current CHPN certification. 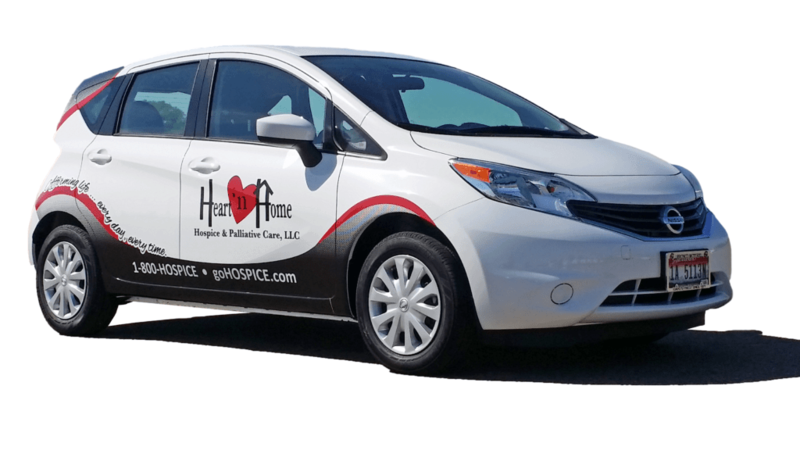 In an effort to become more socially responsible, Heart ‘n Home has acquired vehicles that will be more Eco-friendly for our environment and help our employees to have reliable, safe cars to reach our patients. We have a fleet of company vehicles assigned to eligible full-time employees who qualify according to mileage driven and a vehicle needs assessment. The goal of providing generous earned leave is twofold: first, we want our employees to enjoy time with family and friends and second, it prevents burnout. Earned leave will be available upon hire. Employees earn 8 hours each month for the first 4 years, with earned leave increasing thereafter. That’s 12 days of vacation a year! Part-time employees also receive generous earned leave hours with a calculation based upon the hours they work. EAP is a service that helps you deal with the challenges you face in any of your many roles: employee, parent, spouse, child, friend, partner, or even consumer. EAP provides a long list of services such as counseling, 24-hour crisis help, legal services, mediation services, financial services, etc.